 We would like to congratulate one of our Major Kent County Show Sponsors Hadlow College for their recent success. At the RHS Hampton Court Flower show Hadlow College won the “Best in Show”award and the Gold Medal in the Show Garden category for their garden design inspired by the Betteshanger Colliery. The designers Stuart Charles Towner and Bethany Williams both have studied for a BA (Hons) in Garden Design at the University of Greenwich and Hadlow College had an aim to design a garden which was inspired by the mining past of the area whilst transforming it into a sustainable park for community use. The garden combines a mixture of old and new aspects into the design such as using metal framework and coal pillars to represent the past but then using native plants and bright colours to contrast with the grey and blacks of the framework and the coal. The design shows how some plants can grow in hostile conditions giving the area an essence of new life. The garden links to a project currently being supported by the Hadlow Group for a regeneration in Betteshanger.